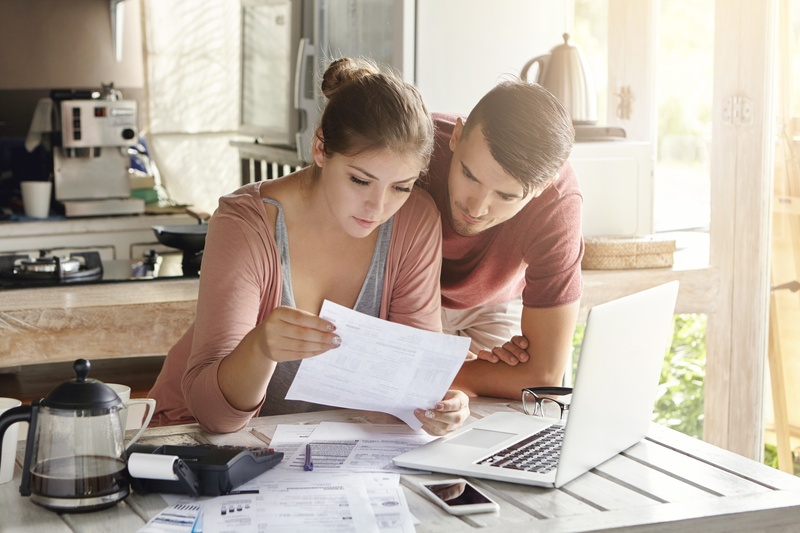 While a few lenders still require borrowers to come up with at least 5 percent of their down payment, most allow you to use gift money from a donor to pay your entire down payment and/or closing..
Loan Officers work hard to get the most current, comprehensive view of your finances so—in addition to bank statements—they’ll often ask you to provide a transaction history. 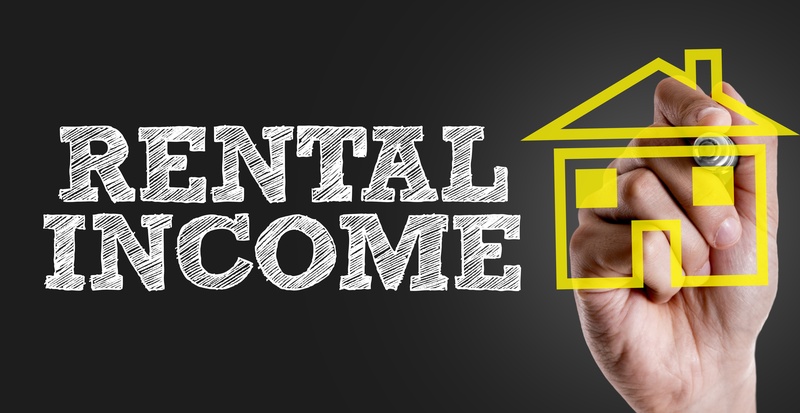 They need your..
It’s never a foregone conclusion that you can use rental income to qualify for a mortgage, even if the property is generating positive cash flow. Fannie Mae lays out several specific guidelines.. Calculating your income is a fairly simple exercise… unless you’re applying for a mortgage. That’s because, for Conventional and FHA loans, Fannie Mae (FNMA) and Freddie Mac’s (FMCC) guidelines.. It might be inconvenient, but you know maintaining your car is better than risking a major, expensive breakdown. Plus, if you don’t maintain it, the resale value plummets. So you bring it in for.. 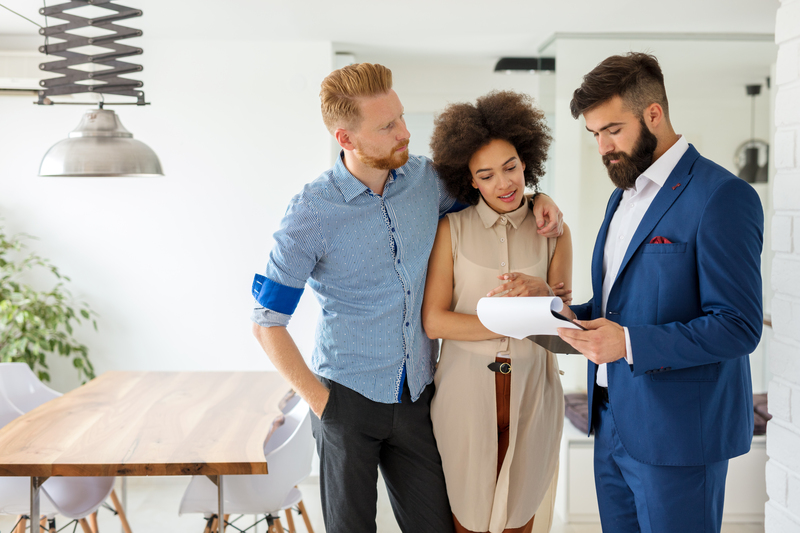 If you’ve ever asked your agent or loan officer what a DU or LP is, only to receive an answer that left you even more confused, you’re not alone. DU stands for Desktop Underwriter and LP stands.. 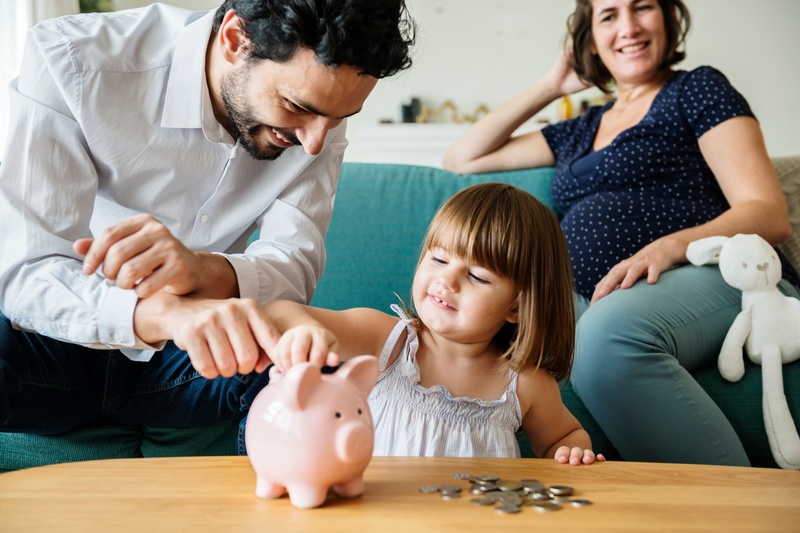 Even when you’ve saved enough for a down payment, you’re not quite out of the woods as far as getting your mortgage application approved. That’s because, as far as a lender is concerned, just.. When you’re dreaming about your new home—especially if it’s the first one—the last thing on your mind is an impound account. But impound accounts (known as escrow accounts in some states) are.. If you’re shopping for a mortgage loan, you’re in for some good and bad news about your credit score. 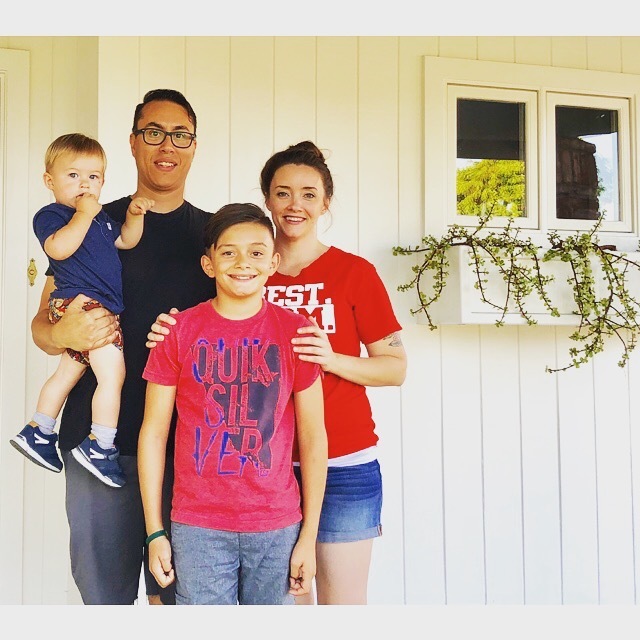 The good news is—in almost all cases—a mortgage lender or broker pulling your credit report..
Aldo and his wife Jessy were finally ready to realize their dream: to buy the first house that they and their two young children could call home. 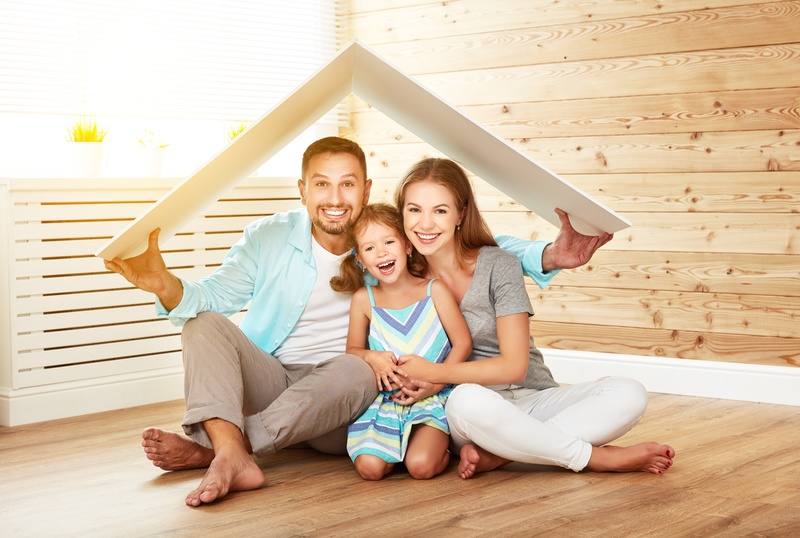 The Mortgage Hub has always been 100% referral based, so it is our goal to build long lasting client and partner relationships by adding value that goes over and beyond the expectations through financial education and a transparent systematic approach resulting in a fast origination experience.